NatGeo's video of penguins pecking each other's eyeballs out is natural. Not as cute as you think. There’s a show on National Geographic WILD called Animal Fight Night that’s part Wild Kingdom and part WorldStarHipHop. It’s dedicated to videos of animals beating the fur off each other. There are huge lions going at it. There are baboons fighting for their lives against Nile crocodiles. Of course, these are all animals that are known to be a little antagonistic and we were chill with watching them destroy each other. But as of Friday, now there are also penguins, going full King Lear eye-gouging on each other. Yes, these socially awkward, happy-feeting, huddled-against-each-other-as-living-insulation-against-the-world’s-deadliest-weather little tuxedo-wearing birds have a nasty side. And it apparently reveals itself when all our nasty sides reveal themselves: When love is on the line. It’s a classic situation: A guy comes home to find the love of his life in bed with another guy (the narrator refers to them as husband and wife perhaps in a tactical move to make you feel even warmer and fuzzier. Yes, he’s setting you up!). 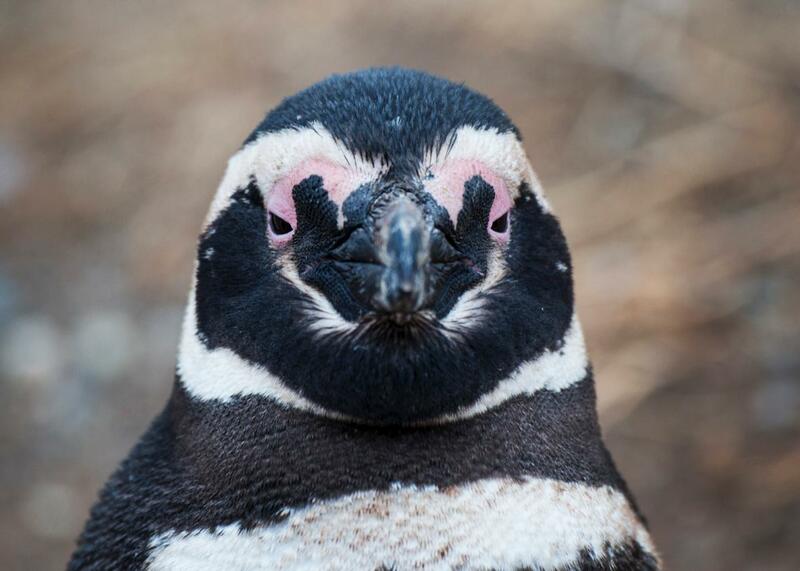 Of course, instead of “guys” we’re talking about “male Magellanic Penguins” and by “home” we’re talking “an open burrow somewhere in South America.” But the feeling of scorn is universal, and the result is a fight. A surprisingly unsettling battle featuring rapid wing-punching and eye-beaking results. It’s graphic stuff, but that’s nature for you. Tons of otherwise cute birds get into crazy fights. You think of Common Loons as the epitome of a quiet morning at the lake? Well here are some trying to murder each other. Have you ever tossed some bread to American Coots at the pond? Well I hope you brought enough for everyone, because otherwise they’ll go insane. It can be easy to forget in our meme-ified world that cute wild animals are still wild animals, and wild animals get, well, wild. Remember that, and also don’t get on the bad side of a penguin.